Thank you for visiting us here at Moorville Hall Hotel. 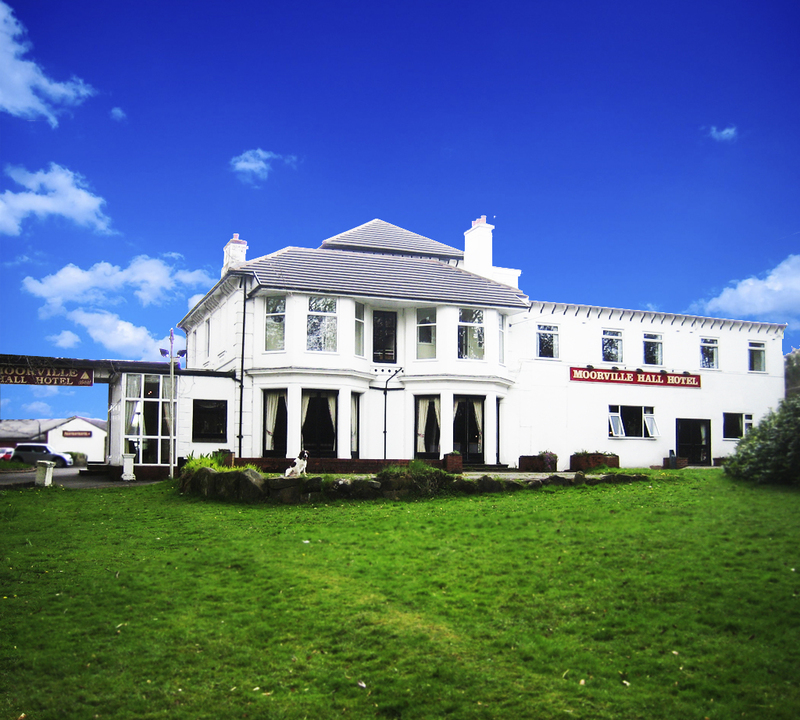 We are a family run hotel set in the rural surroundings of Stoke-on-Trent, Staffordshire. 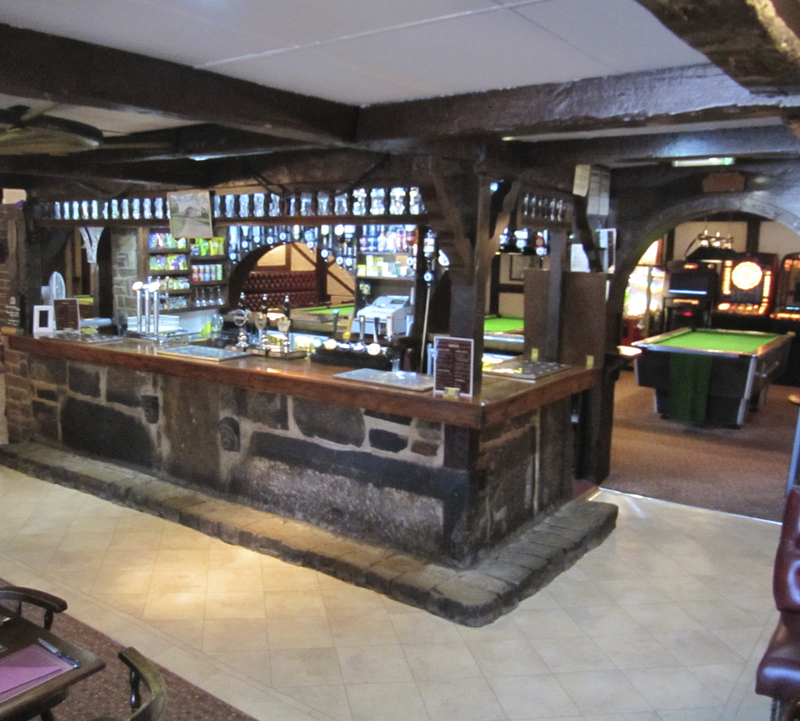 Our rural setting does not mean we are too far away from civilisation, located closely to Alton Towers, The Peak District, the market town of Leek and of course the Potteries Shopping Centre you are assured of a great stay. You have the choice of staying in either one of our hotel rooms or one of our superb chalets. 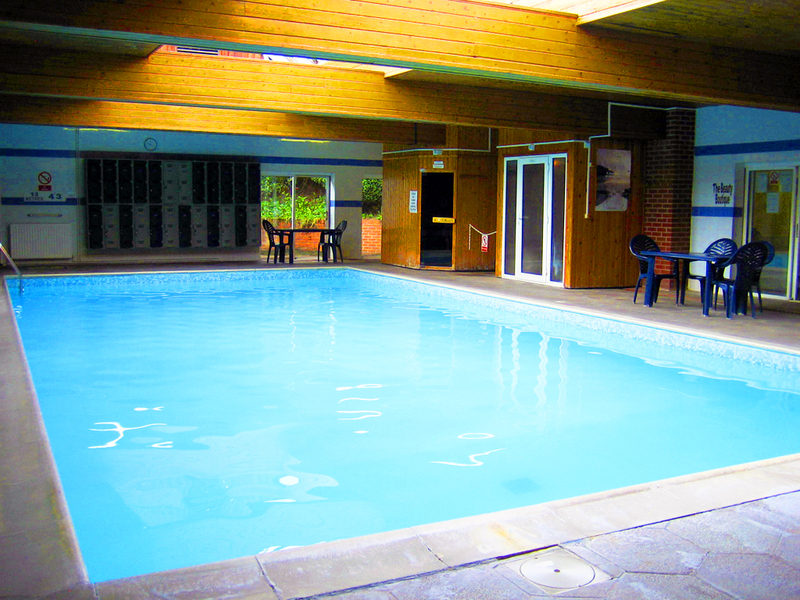 Moorville Hall is not only a Hotel, with superb leisure facilities on site available to both guests and public. 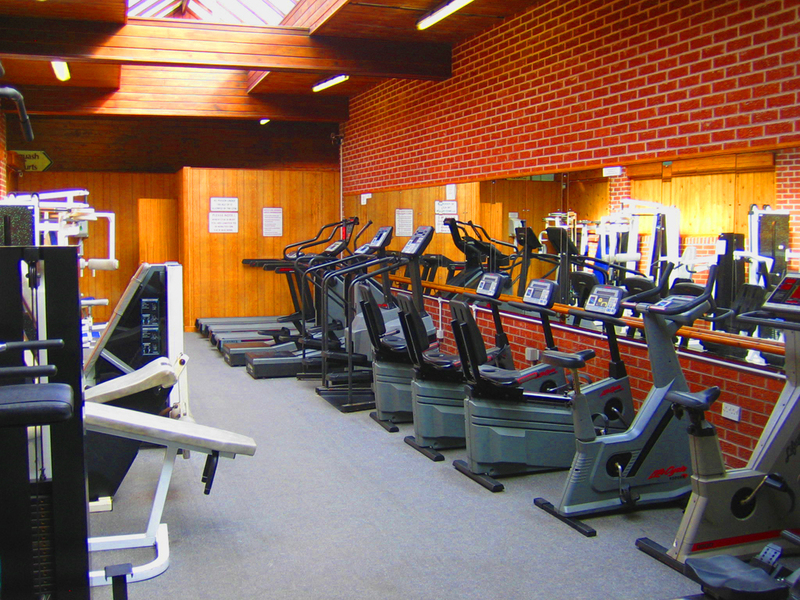 Featuring Squash Courts, indoor heated pool, sauna, steam room, solarium and of course a fully equipped gym ensuring that you will always have something to do and keep fit and healthy. 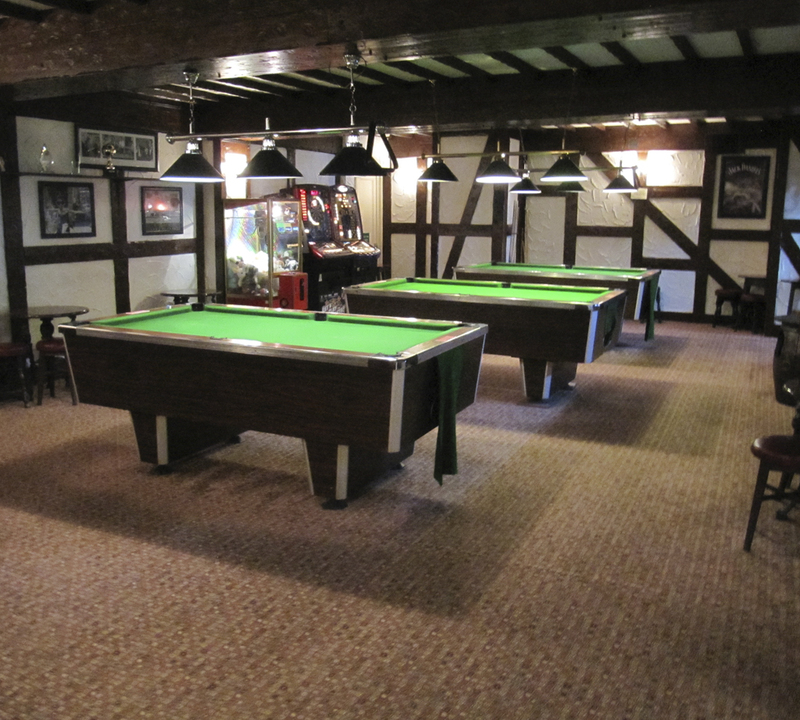 The Foxearth Public Bar is our own pub, with a blend of relaxed atmosphere, delicious food, live entertainment and pool tables. Finally we are proud to be able to perform a range of civil ceremonies in our grand hall, which is available to hire separately as a function and conference room. Wi-Fi internet access is also accessible throughout the Hotel. 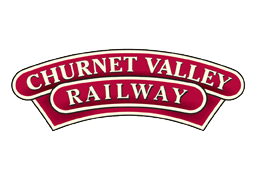 Visit the churnet valley steam railway which is only 15 mins away. Click here for details. 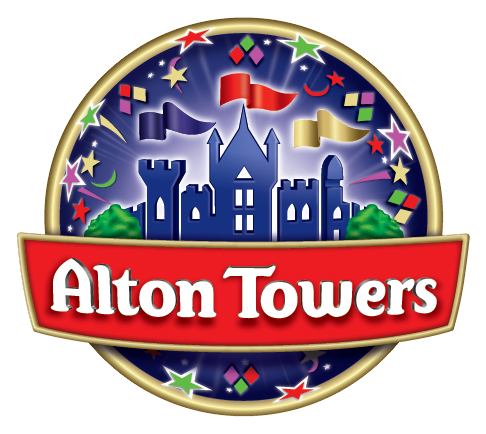 Visit Alton Towers which is only a 20 minute drive away. Click here for details.